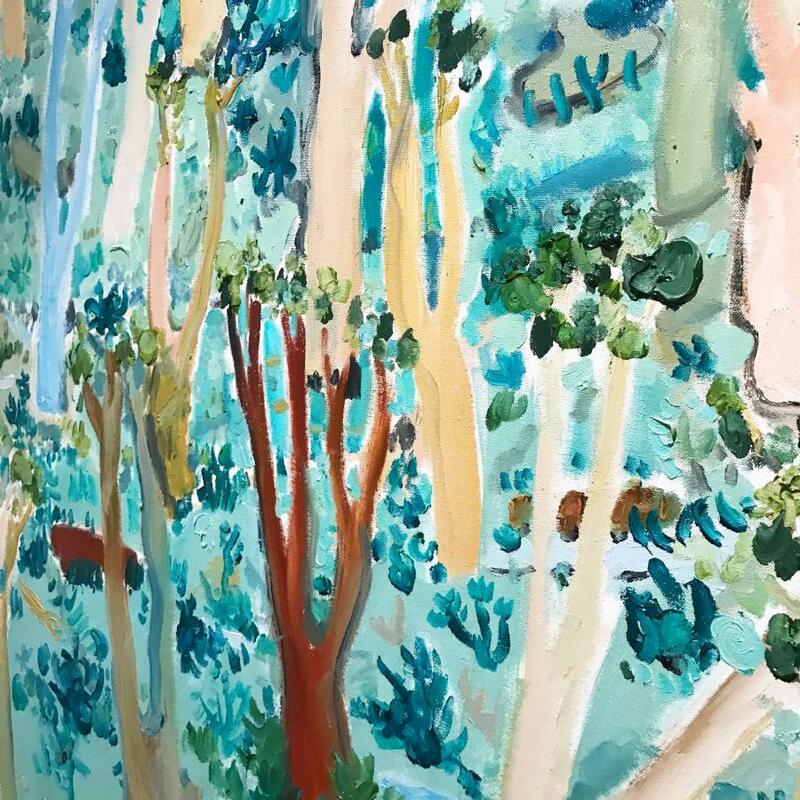 An exclusive collaboration with landscape artist Andrew Pye, this tree scene represents the complex and calming colour palette of the Otway Ranges in Victoria. 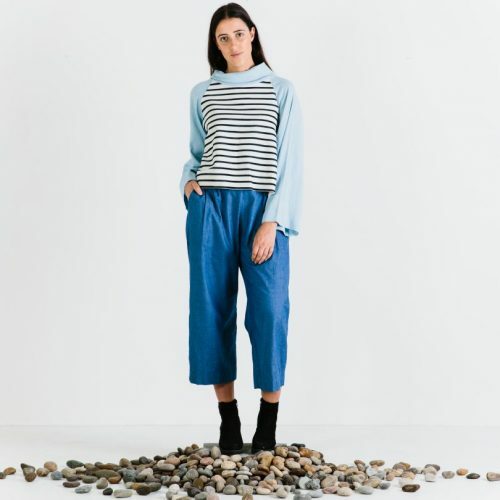 A classic tunic loose fitting shape, making for an easy fit that can be dressed up or worn casually with denim. The silk viscose fabric falls lightly on the body, forming a soft drape. 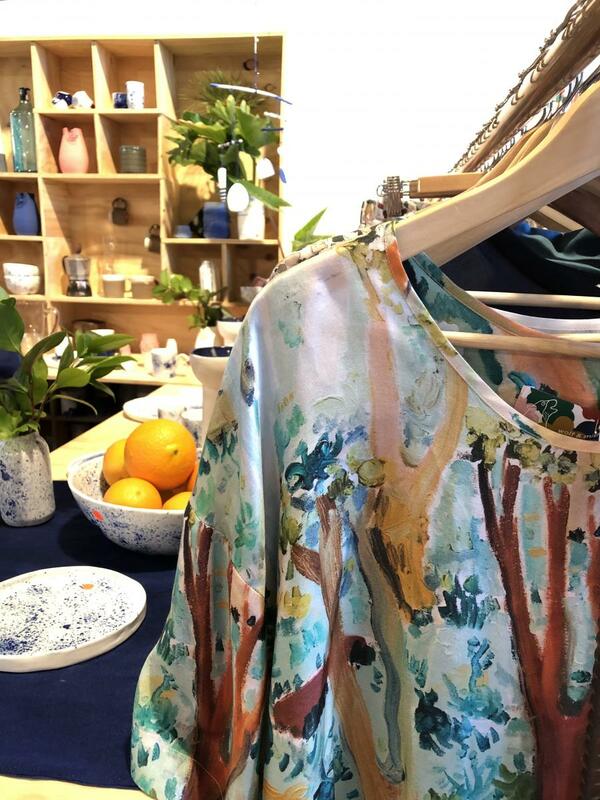 A unique print, designed and made in Melbourne.